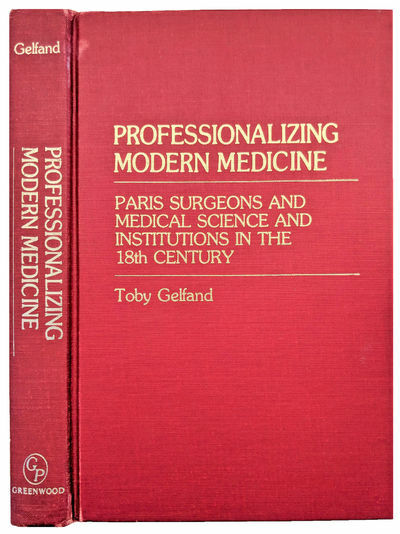 Professionalizing Modern Medicine; Paris Surgeons and Medical Science and Institutions in the 18th Century. by GELFAND, Toby (b. 1942).